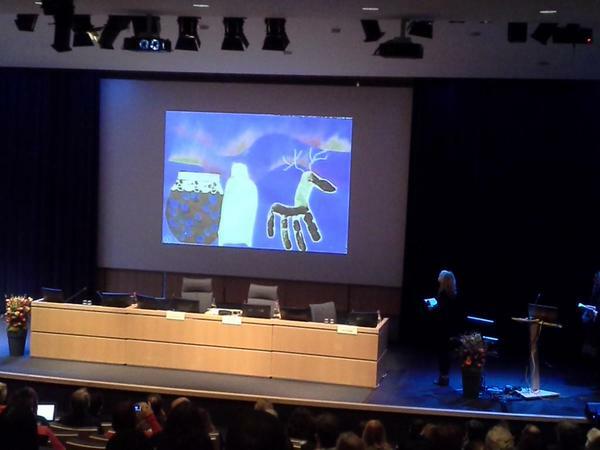 Our eTwinning project’s digital portfolio was awarded the “Special Prize for European Collaboration in the creation of Educational Media 2014”. It was selected from 237 entries which were submitted from 29 countries! Apart from Greece and Finland, finalists came from France, UK, Germany and USA. 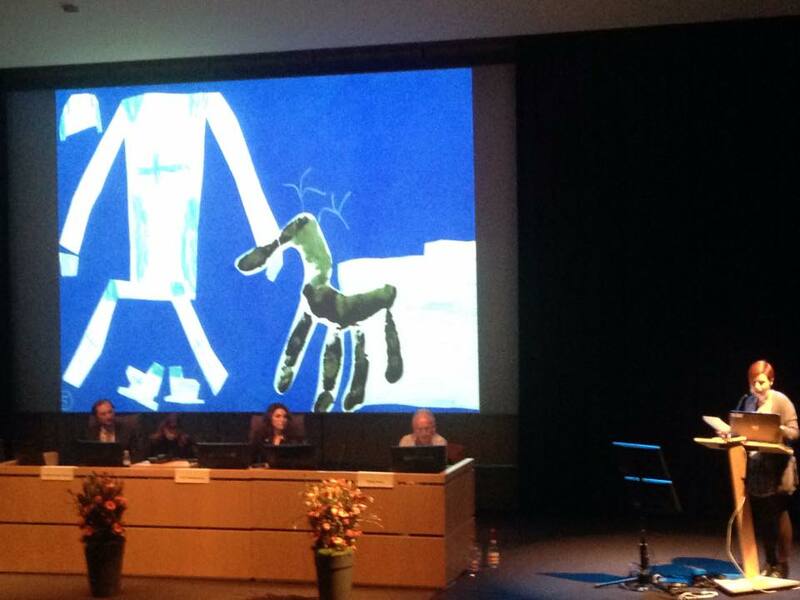 Our entry was presented by Miranda Koumanakou at the Media & Learning Conference 2014 in the Flemish Ministry of Education and Training in Brussels, where on the 21 November the MEDEA Awards winners were announced. 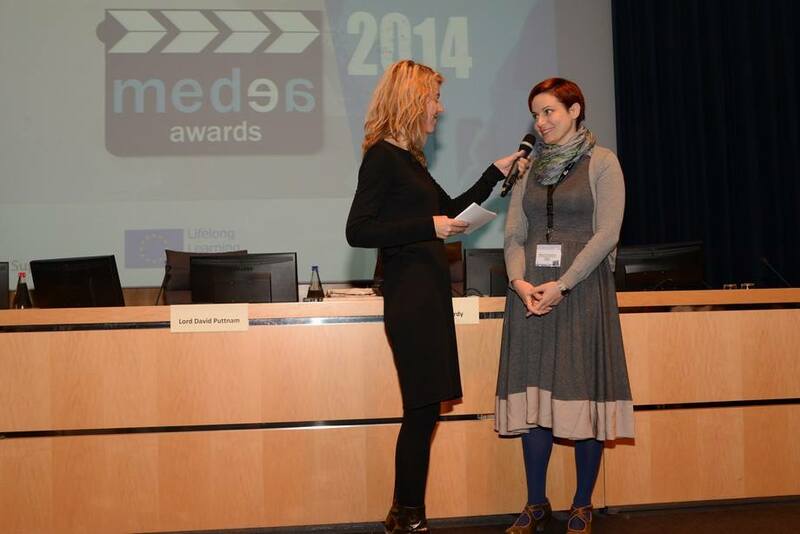 This special MEDEA Awards prize “recognises excellent educational media productions and projects that come about as a result of European cross-border collaboration. This award recognises the impact such collaboration can have in increasing understanding and enhancing the European dimension. 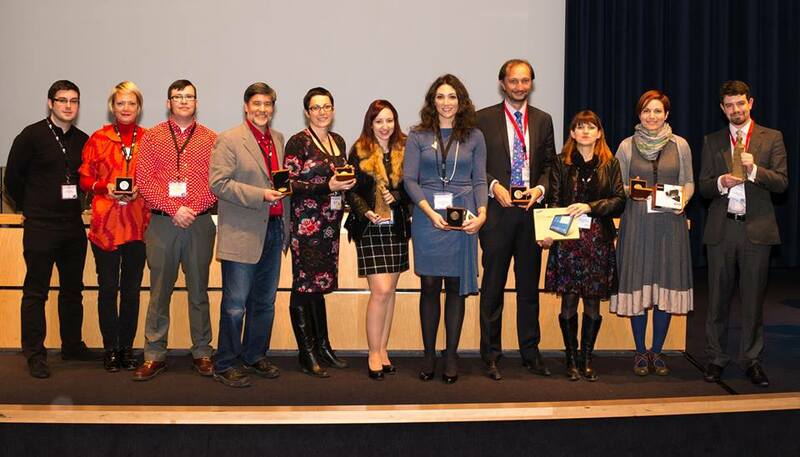 The European Collaboration Prize specifically recognises excellent examples of media in education resulting from the collaboration of institutions or organisations in 2 or more European countries. This includes European projects that are working with educational multimedia, for example eTwinning projects, but also all other projects that are using and producing educational multimedia across borders in Europe”. 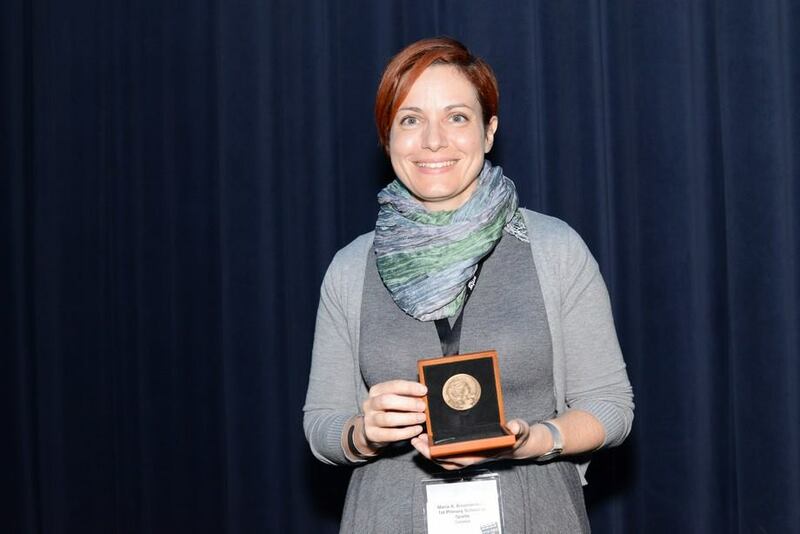 “The aim of the MEDEA Awards is to encourage innovation and good practice in the use of media (audio, video, graphics and animation) in education. The awards also recognise and promote excellence in the production and pedagogical design of media-rich learning resources”.